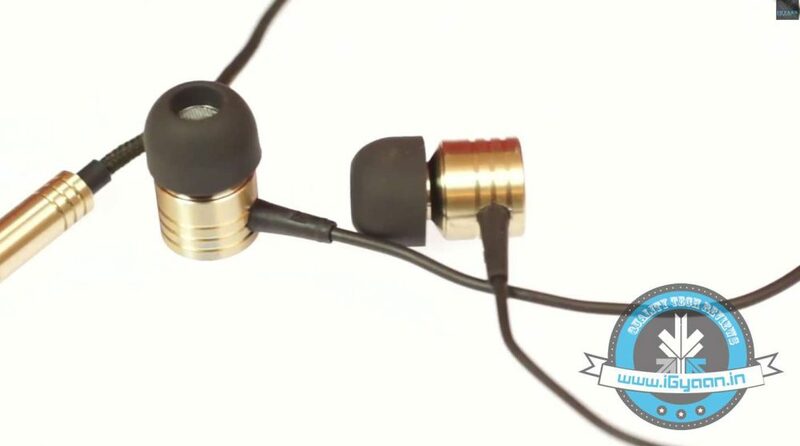 We check out the uber affordable Xiaomi earphones. They’re priced at Rs. 999 and are available exclusively on Flipkart. You can buy a pair using the link below.